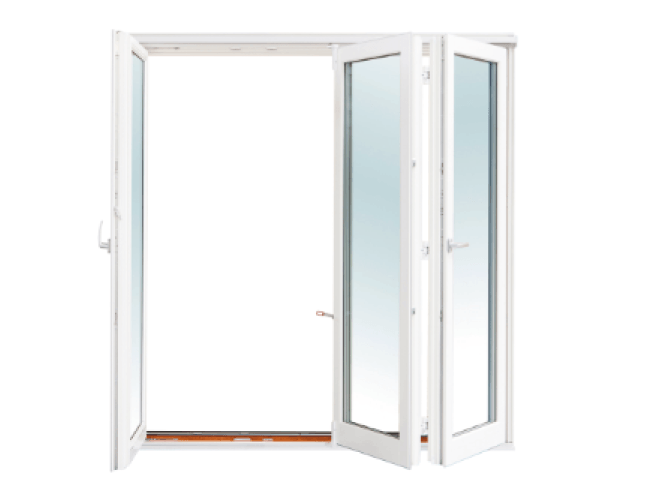 Our Aluclad folding and sliding bifold doors can open inwards and outwards. 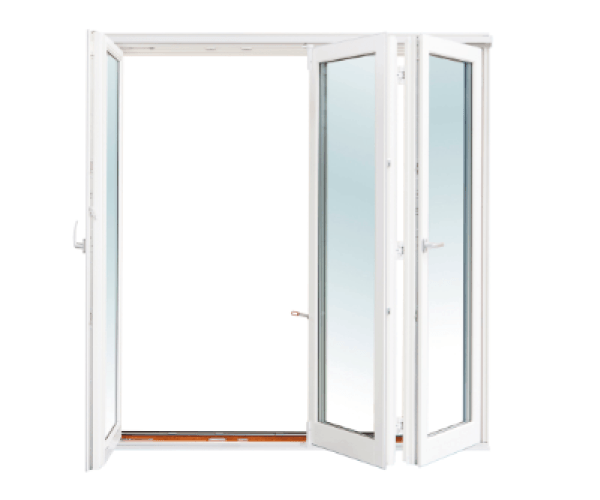 The advantage of this solution is to obtain a very wide transition after opening the doors. The doors are made of high quality pine timber or on the client’s request, oak or meranti. In the production of the doors, aluminum glazing beads are used as standard for white windows. Aluminum strips painted in any RAL colour are used for windows in other colours. The window drip cap is made of natural aluminum, which can be painted in any RAL colour on request. All colours from the RAL or NCS palette colours with visible wood structure are available.